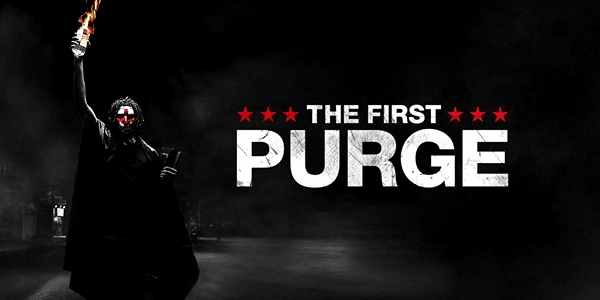 'The First Purge' is an upcoming American dystopian action horror film directed by Gerard McMurray and written by James DeMonaco. 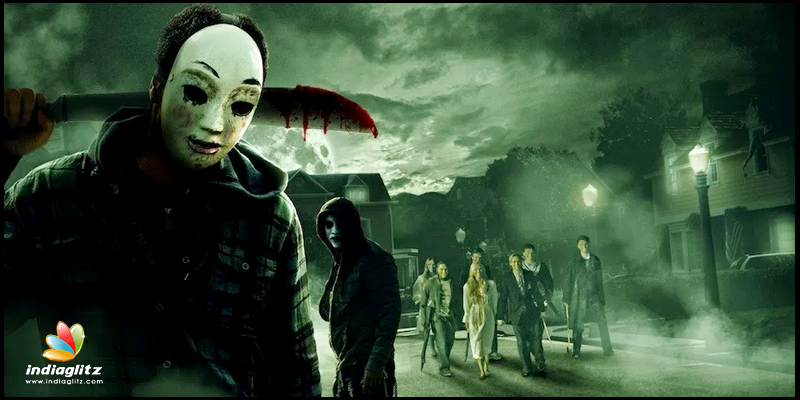 It is a prequel to 2013's 'The Purge' and is the fourth installment in The Purge franchise. The film stars Y'Lan Noel, Lex Scott Davis, Joivan Wade, Luna Lauren Velez, and Marisa Tomei. The official synopsis is given as " Violence and mayhem spread across the nation when the New Founding Fathers of America test a sociological theory that allows citizens to vent their aggression for one night in an isolated community." The USA scheduled release date of the film is July 4th 2018.